Check out my latest article “Spring Must Haves” In the Examiner.com & let me know what you think. Gosh! 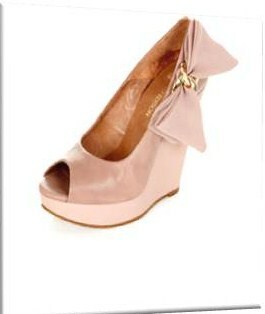 I want that wedge! Love the Novato heel! That's a funky classic. P.S. I love your blog title. Following you now!